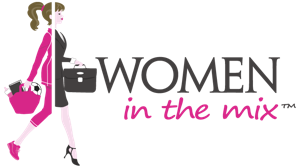 Our community is for Wixii women, by Wixii women. 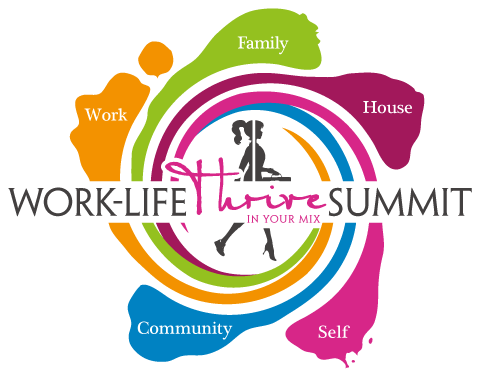 Please join our movement and pledge to thrive in your work-life mix. Join our community for access to high-quality, practical, and efficient tools and resources. Follow-us on social media (see icons above) to stay up to date on our happenings. Tell your friends, family, colleagues, and neighbors about our efforts. Tell us what you need and how we can help.